What could be a better place for our translation agency than Rotterdam? It’s a truly international environment, a hub for both business and industry. It’s also a hub for culinary pleasures, architecture and culture. And what about sports? Rotterdam is home to the two oldest Dutch football teams. It’s famous for its Marathon and also served as the kick-off for the Tour de France in 2010. 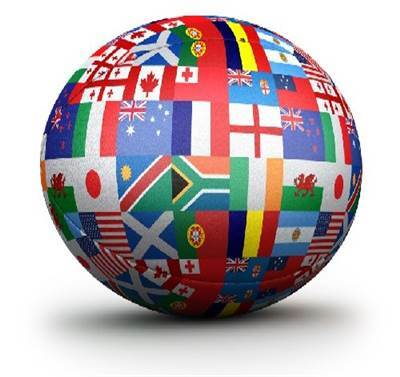 You will therefore undoubtedly not be surprised that Budgettranslations General Translation Agency has built up expertise in literally all subject areas. Would you like to find out more? Call us on + or one of our other offices. Our translation agency in Rotterdam is located at . Email us your text for a competitive quote. Our translation agency in Rotterdam manages a truly talented team of highly qualified translators. Each and every one of them is specialised in a specific subject area which could be important to you. We work with medical, legal and technical translators, who are all specialised in translating official documents. Plus they are sworn translators too. Once the Netherlands is asleep, the rest of the world naturally carries on. Budgettranslations General Translation Agency in Rotterdam has gained a great deal of experience with taking on projects from different time zones (for example, we have offices in New York and Moscow) and urgent projects are therefore no problem whatsoever! Would you like to request a quotation immediately? Simply email us the document which needs translating. Budgettranslations General Translation Agency in Rotterdam has a large number of people to work with. There are often so-called virtual offices, which is a cheap solution for those who are more interested in the cost of a translation than the quality. We are certainly no virtual company. 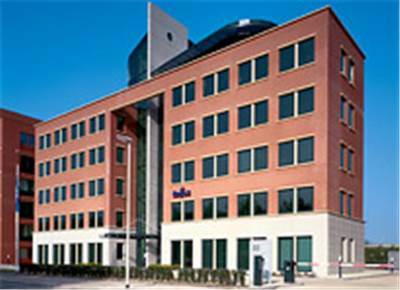 You can visit our offices in Rotterdam, which is a more secure and discrete option for some (official) documents. We are always at your disposal and ready and willing to assist you. Our General Translation Project Managers are always fully aware of all the details. They also have direct contact with our translators and often enjoy a personal relationship with them. They therefore know our translators’ strong points, their areas of expertise and availability. Are You Ready To Request a Quotation? You also have the option of calling us. Just call our office in Rotterdam on +. It goes without saying that you can call our London office as well. Would you like to request a quotation immediately? Simply email us the document that needs translating. You can also email us with any questions you may have regarding our rates, etc. On business days, we will send you a competitively priced quotation or the requested information within the hour. Our translation agency in Rotterdam is located at in The Netherlands.